Israeli security forces shot and killed the Palestinian terrorist behind the murder of an Israeli father of six. 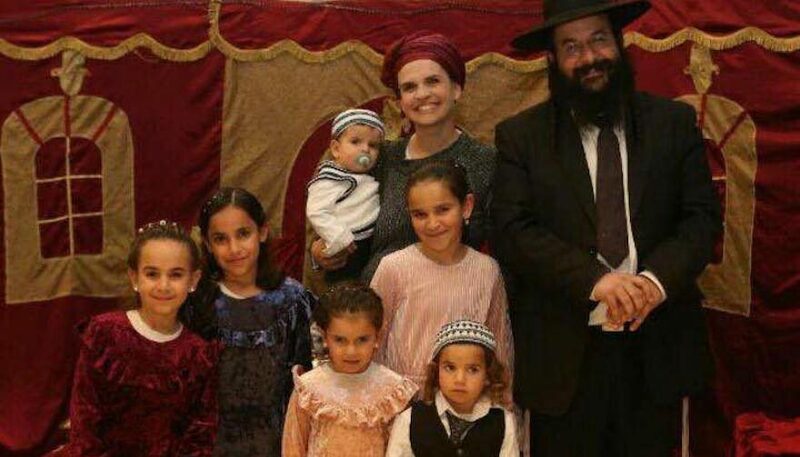 Nearly a month after Rabbi Raziel Shevach was killed in a drive-by attack at the Gilad Farms outpost junction in the northern West Bank, Ahmed Nassar Jarrar, a resident of Jenin, was killed Tuesday morning, the Israel Security Agency said in a statement. Jarrar was the head of the terrorist cell that perpetrated the January 9 shooting and personally participated in the attack, according to the statement. Tuesday’s operation was a joint effort of the Israel Security Agency – also known as the Shin Bet, the Israel Defence Forces and the Israel Police, according to the statement. Jarrar was killed during an attempt to arrest him in the village of Yamoun, near Jenin, where he was hiding. An M-16 rifle and an explosives pack were found with him when he was killed. Other cell members who have been arrested have told investigators that the cell was involved in other attempts to plan and carry out terror attacks. A gag order has been placed on any additional details, according to the ISA. “The security forces will catch whoever tries to attack Israeli citizens and we will deal with them to the fullest extent of the law. 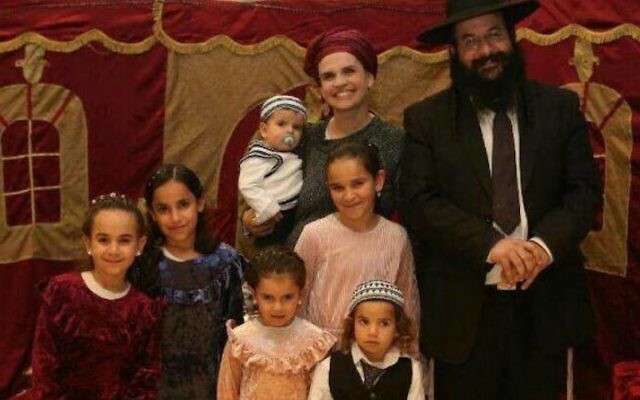 So it will be with the murderers of Rabbi Itamar Ben-Gal,” he said, referring to the Israeli father of four killed Monday afternoon in a stabbing attack in the West Bank settlement of Ariel. Ben-Gal’s killer, identified as a resident of Jaffa with an Arab-Israeli mother and a Palestinian father, remained at large as of Tuesday morning.